"Should I get bangs?" is a question you've probably asked yourself at least once—or twice. It's true that a set of blunt or soft eyebrow-grazing bangs can dramatically transform your hairstyle, but they're not exactly a low-maintenance change. Expect scheduling regular trims and spending a few minutes taming cowlicks every day. 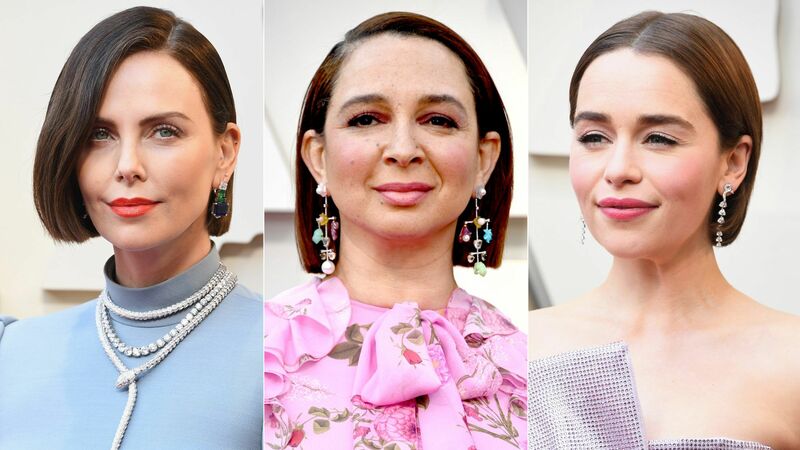 Still, the extra work hasn't stopped some of Hollywood's biggest switching up their looks with a fresh set of bangs. If the red carpet is any indication, if 2018 is the year you're finally going to try out having bangs, there's a handful of trends to choose from that stand out from the rest of your style options. 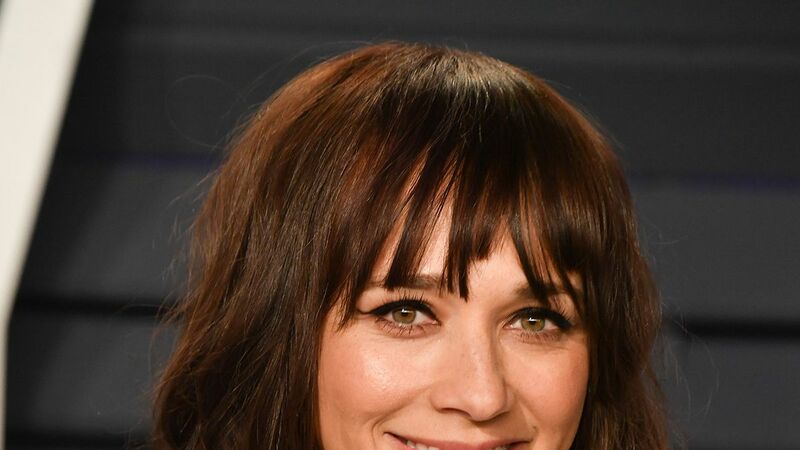 From Dakota Johnson's retro curtain bangs to Emma Watson's choppy micro bangs, we turned to Brian Zinno, education director at New York's Antonio Prieto Salon to break down how to wear the bang trends you'll see on everyone this year. 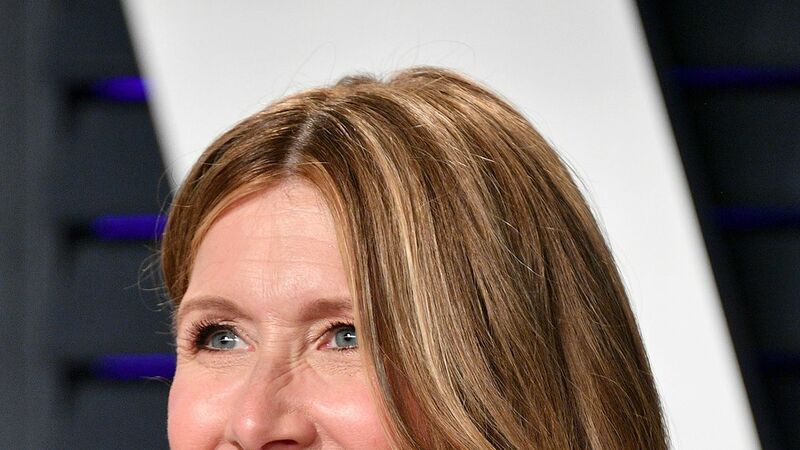 Side-swept bangs have stuck around since their heyday in the early 2000s because the style compliments a number of face shapes. "You can play with the length and where you want them to hit on your face to accentuate great features like cheekbones, or to minimize a round face shape," explains Zinno. They work best on fine, medium, or thick hair types with a straight to wavy texture. 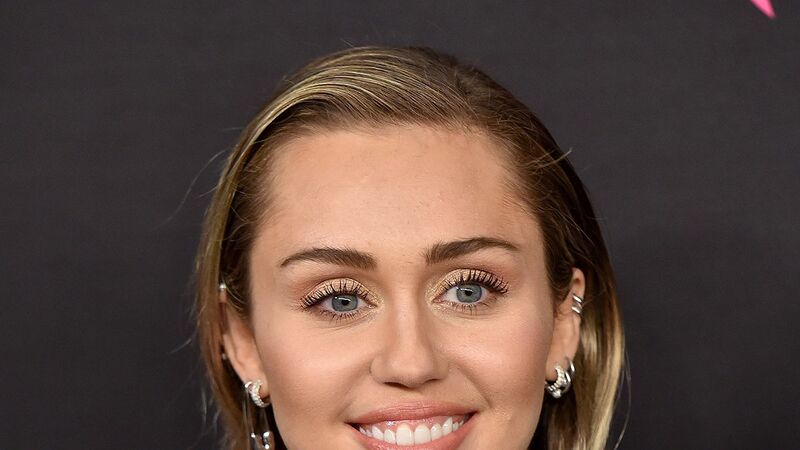 According to the red carpet, bangs that graze your eyebrows are so last year. A handful of celebs including Emma Watson and Emma Roberts have recently debuted short, choppy, micro bangs. "I think they're [micro bangs] having a moment lately because they're edgy and can really push the envelope without having to cut all of your hair short," says Zinno. If you're going to take the plunge and try this trend, the stylist recommends testing them out with clip-on fringe first. When you're ready to commit to the real deal, he says that the look is all about the length rather than how long the section is. "If you have a narrow forehead, you can extend the section to create width," Zinno explains. 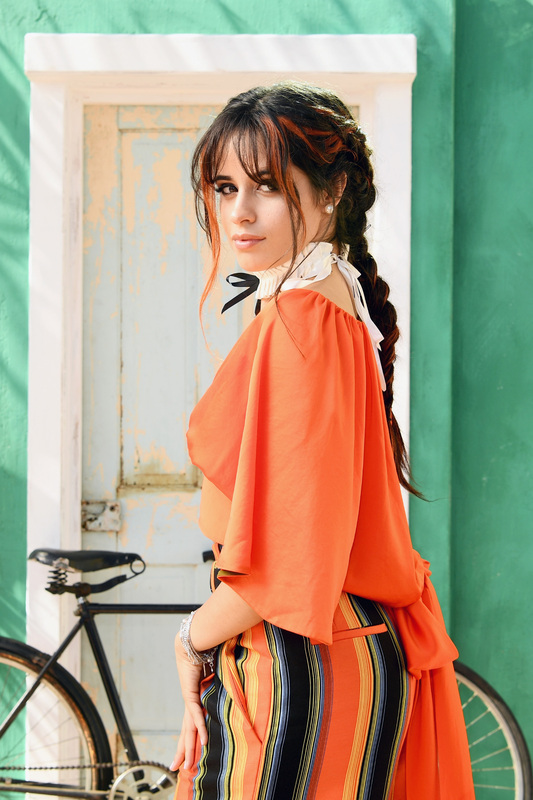 One of the many reasons there's been a 600 percent spike in searches for "curtain bangs" like Dakota Johnson's or Camila Cabello's on Pinterest? Since it frames the face, the long fringe style is extremely flattering. Not to mention, they can easily be blended into any haircut or length. Zinno says that because curtain bangs are meant to be split down the center, this look works best on someone with fine to medium hair looking to disguise a long forehead, or if you have an inverted triangle or square face shape. Full, piecey bangs are the natural progression from a classic blunt finish. "Texturizing the bangs to remove the bluntness and create a jagged edge can add a lot of drama to plain bangs," says Zinno. 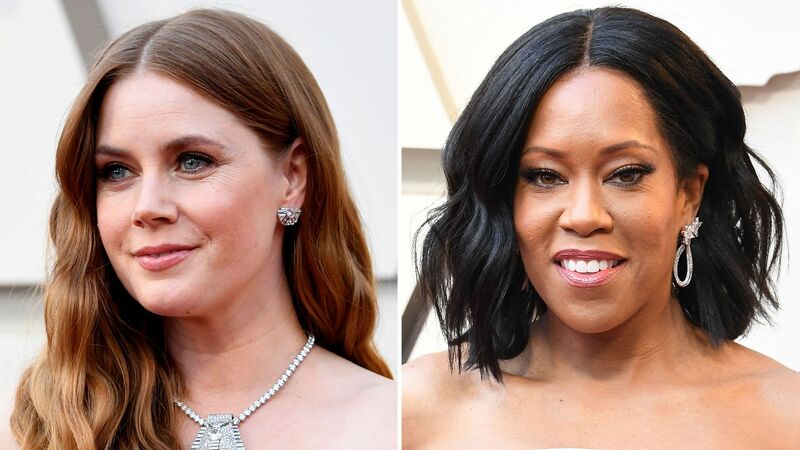 As seen on Kerry Washington and Chrissy Teigen, this style is extremely versatile, too since it works well on fine or thick hair that's both straight or wavy. When you have naturally curly hair, bangs might seem like a style that will cause more stress styling than what they're worth. But working with your texture rather than against it is the key to pulling off bangs when you have curls like Zendaya and Rita Ora. "They [curly bangs] can really frame the face and add high impact to a naturally curly style," says Zinno. 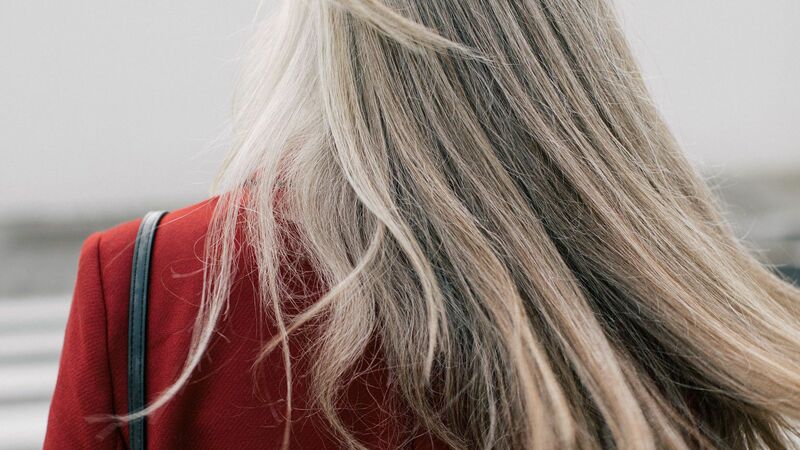 "You want it to look soft and on the wispy side, so the density of the hair will dictate how deep to of a section to make since you don't want to have a clump of heavy curls on your forehead." 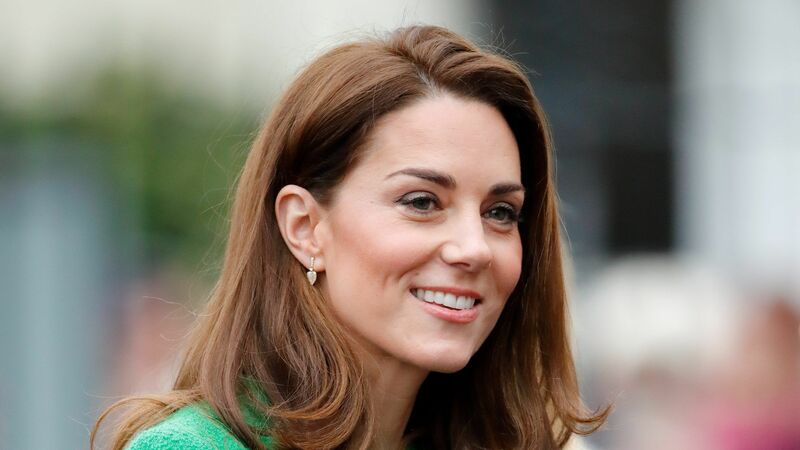 The pro recommends this style for oval, square, and triangular face shapes.